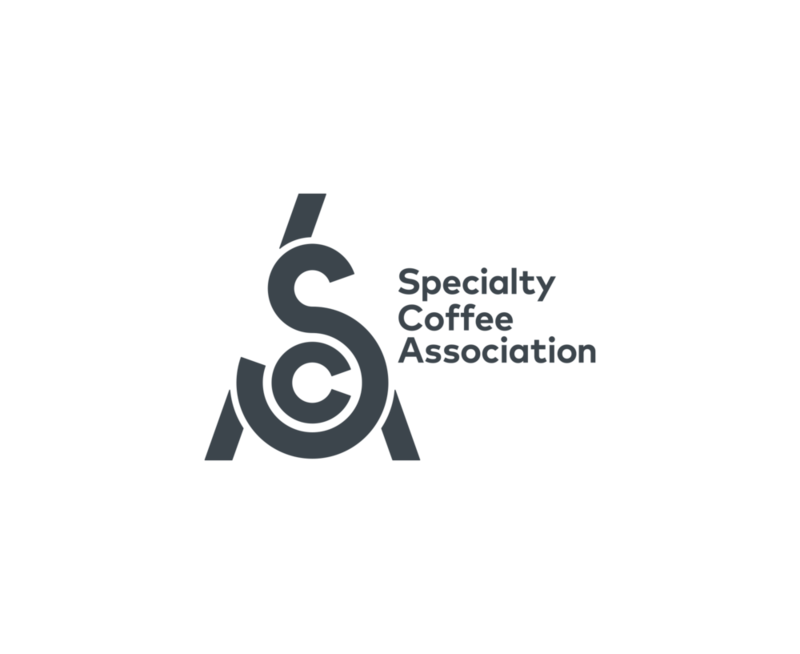 While progressing through the main championship, competitors simultaneously participate in the World Barista Championship (WBC) Teams Competition, which rewards group support and collaboration. This year, they’ll take turns serving fans from the Boston WCC Bar across Thursday and Friday. For a full schedule of who’s on bar when, visit wcc.coffee/boston. Activities Hall (Floor 0), in front of the WBC Stage. 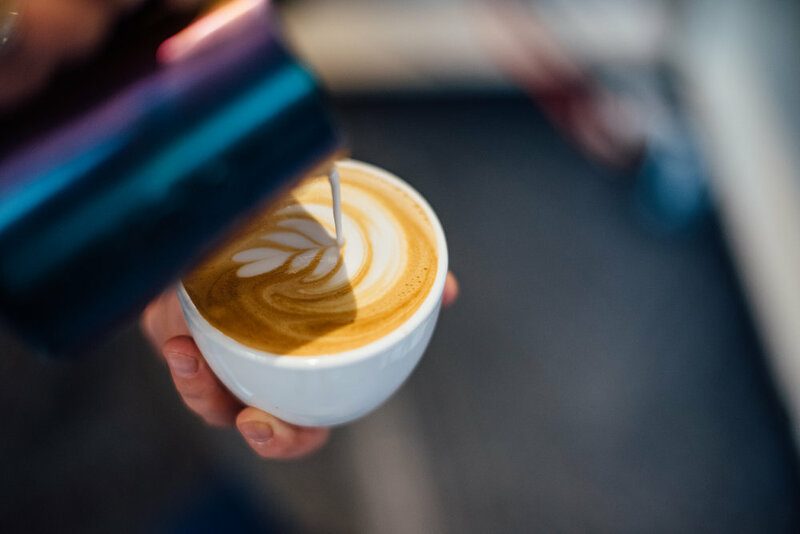 Kick off your weekend at the Official Launch Party, featuring entertainment by Burundi, experiences by Chemex, the USCC Latte Art Throwdow by Pacific Barista Series, music, libations, and more! Thinking about throwing your hand in the ring? Sign up from 6-6:55 PM for a chance to take first prize – and a check for US$1,000! – home. Boston Convention & Exhibition Center, Level 3; 6-9 PM.